Powermode, the power provisioning specialist, has been appointed the South African distributor for SMA Solar Technology, one of the world’s largest manufacturers of solar photovoltaic (PV) inverters – devices which allow the use of commercial appliances to be powered by solar energy. Powermode will distribute a range of SMA inverters, including string and central inverters and accessories – aimed at commercial, industrial and high-end domestic applications – to installers and resellers in South Africa. 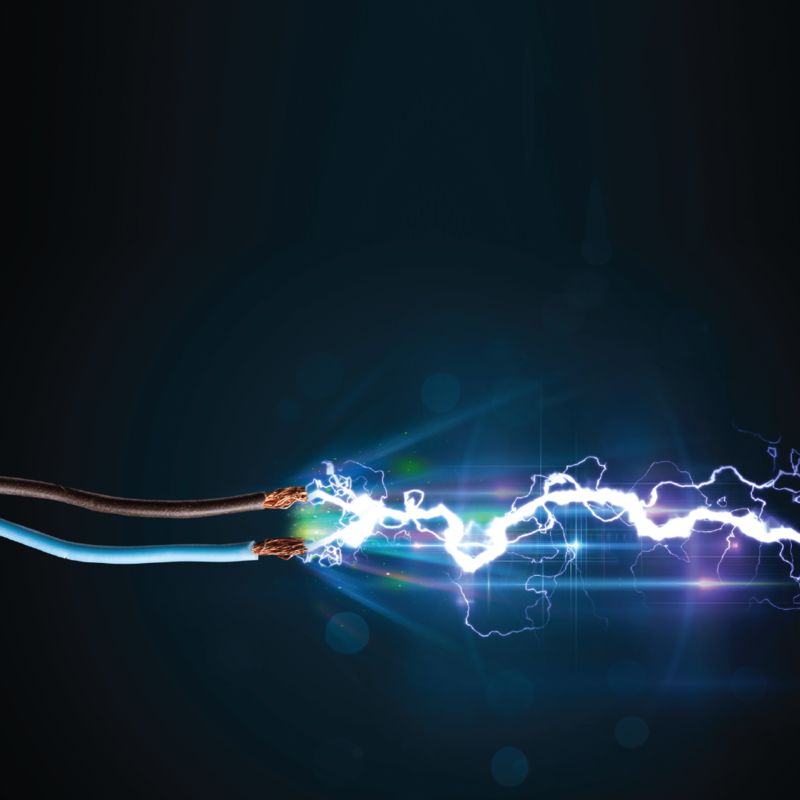 According to Jack Ward, MD of Powermode, the company boasts a track record of some 24 years in distribution and will bring SMA products to solar installers and energy performance certifiers (EPCs) supported by significant local backing. He adds that a warranty repair swop-out programme will be introduced to back the after-sales support efforts of channel partners and assist local solar installation users to maintain uptime. About Powermode: Powermode, a black-empowered private company, is a leader in the field of power assurance, service and solutions. It is focused on meeting commercial and industrial standby power servicing and provisioning needs in private and public market sectors, targeting medium to large corporations with its Q-ON branded UPS range. The company’s recently announced Solar Energy Division addresses the burgeoning roof-top solar photovoltaic (PV) market with a line-up of solar PV products from SMA Solar Technology AG, a global leader in the development and production PV inverters, and Canadian Solar, a specialised solar power systems vendor. Powermode’s national service footprint covers South Africa. About SMA: SMA develops and manufactures highly efficient PV inverters for all installation sizes and power classes and for any grid specifications worldwide, regardless of the type of solar PV modules (panels) used. 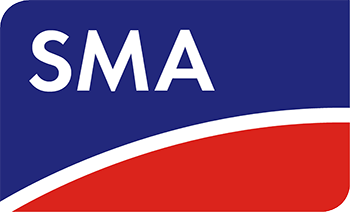 In turnover, SMA is the worldwide leader in this sector.